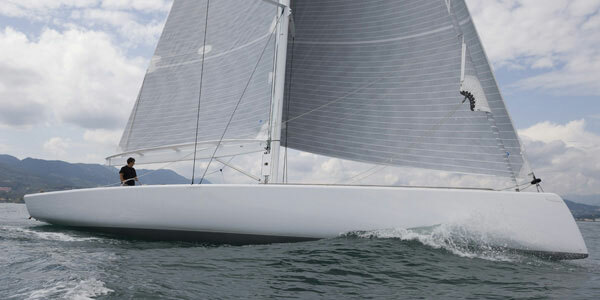 Sailing is in Mani Frers blood, inherited from two previous generations of this famous design family. Mani shares the same eye for artistry, grace and speed as his Father and melded these strong values with the high science of CFD and structural analysis to produce even more purposeful yacht designs. Working with his Father Germán Frers, Mani produced many of the iconic designs for Wally Yachts, Nautor Swan, and Royal Huisman, as well as Giovanni Agnelli’s record-breaking yacht Stealth. Now working independently, the range of yachts designed by Mani Frers and his team range from Spectra – a unique 60ft dual-purpose day sailing yacht – to Pura, a truly 21st Century series of high performance cruising superyachts developed in conjunction with Royal Huisman that benefit from the economy of sharing much of the engineering and design, while offering huge scope for owners to add their unique imprint to the final design during the build process. 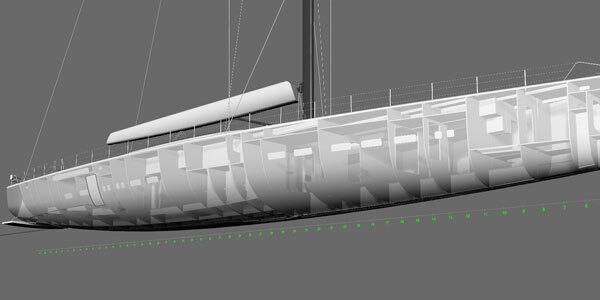 As specialists in custom sailing yacht design, the team at Frers Design has produced designs for many day sailing yachts for owners who want to spend their days on the water but don’t have millions of dollars to spend. Custom day sailing yacht design is a very different skill set from that required for superyachts designed to encircle the world at speed and in comfort, yet Mani and his team can produce day sailing yachts that perform as their owners wish and can be taken home on a trailer after a very enjoyable weekend. Nothing is too big or too small for the Frers team. Of course, custom sailing yacht design range from day sailing yachts to ocean-going racers, which are a completely different proposition. The latter are stripped down to the bare essentials and designed for speed and reliability rather than “pottering about on the water” as some people might describe custom day sailing yacht design. No matter which sort of sailing yacht you want, whether it’s a day sailer or an ocean going racing yacht, the custom sailing yacht design team at Frers will produce you a result which is nothing short of stunning.